Posted on July 5, 2011 August 4, 2016 by chicismicisPosted in PEOPLEANDFASHIONTagged Jessie J, Jessie j's look. Next Next post: Plastic is Chic! i looove her bag ❤ !!! Mais comment il est beaaaau son sac! 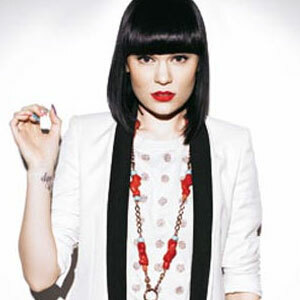 We love Jessie J songs! Btw, you have an amazing blog! je me meurs, je suis morte, je suis enterrée …. J’adore cette chanteuse. Et mention ++ pour le sac!! That’s an all round amazing article!!! That was a really joy of a read!! !